Udhyam Vyapaar’s goals align with Lifeline Trust’s vision, and this partnership can impact both parties hope to create in its beneficiaries individually. 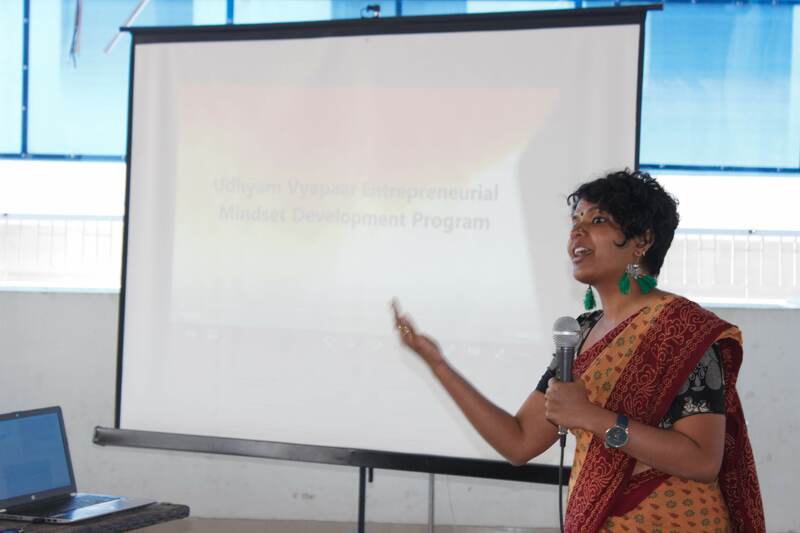 Udhyam did a pilot training project, working with 20 members of Lifeline in Goripalya Branch. It ran a series of 8 training sessions of 45 minutes each over Nov-Dec which happened just prior to the regular meetings of Lifeline. The Lifeline Foundation in Coordination with Humane Touch and Udhyam Vvapar celebrated the 3rd graduation Ceremony on Saturday 12th January at Feroze’s Manor Terrace. The program started with the National Anthem. 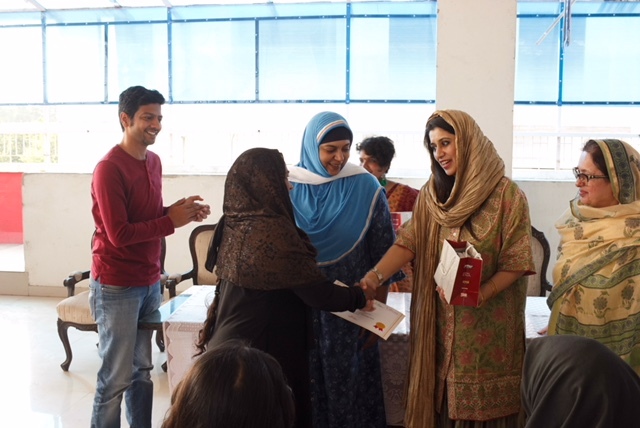 The beneficiaries of Goripalya who passed the training sessions were given their graduation Certificates and a calculator from the chief Guest, Ms Zaiba Abdullah and also from the special Invitees from bangalore. 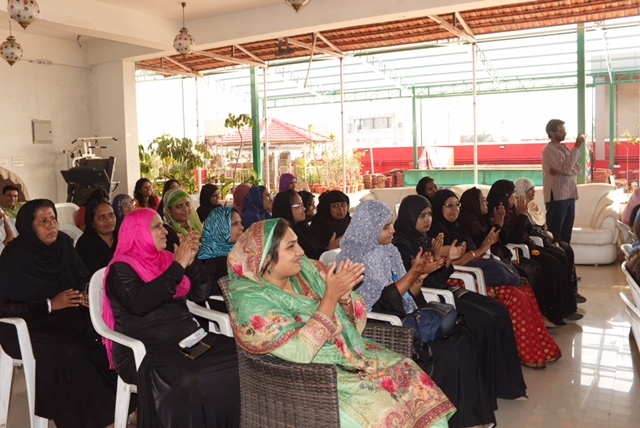 They appreciated the efforts of the women and prayed for their success. 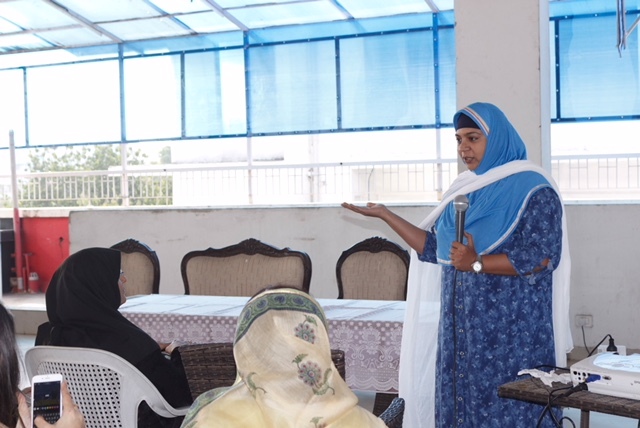 Ms. Tazaiyun Oomer and Ms Eyenine Syeda, Trustees of Lifeline Foundation also shared a few encouraging words at the occasion. The trainees also came on stage and shared their experiences and future Plans. Entrepreneurs were also given additional loans to scale up their businesses. 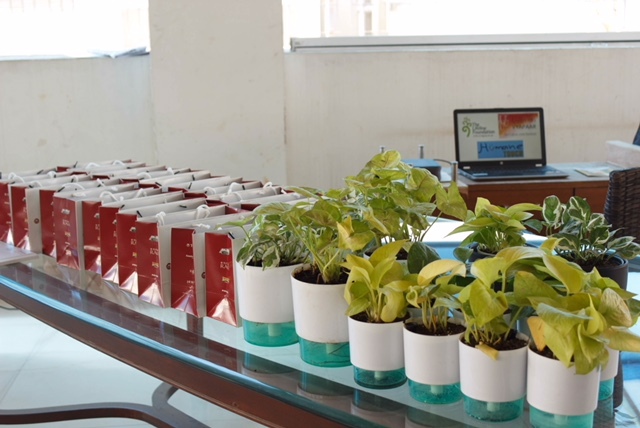 Humane Touch presented green Gifts to the the team of Udhyam Vyapar for their successful training program. The program received a positive feedback and response from the trainees, they were very enthusiastic, attended classes regularly and enjoyed the learning experience. The function was well attended by nearly 100 people and everyone enjoyed sumptuous lunch hosted by Feroze’s. We thank each and every one who was part of this event.